Sheffield City ABC’s growing reputation of developing quality university boxing has took another huge step by securing three golds, three silvers and a bronze medal at this weekends British University Championships (BUCs). 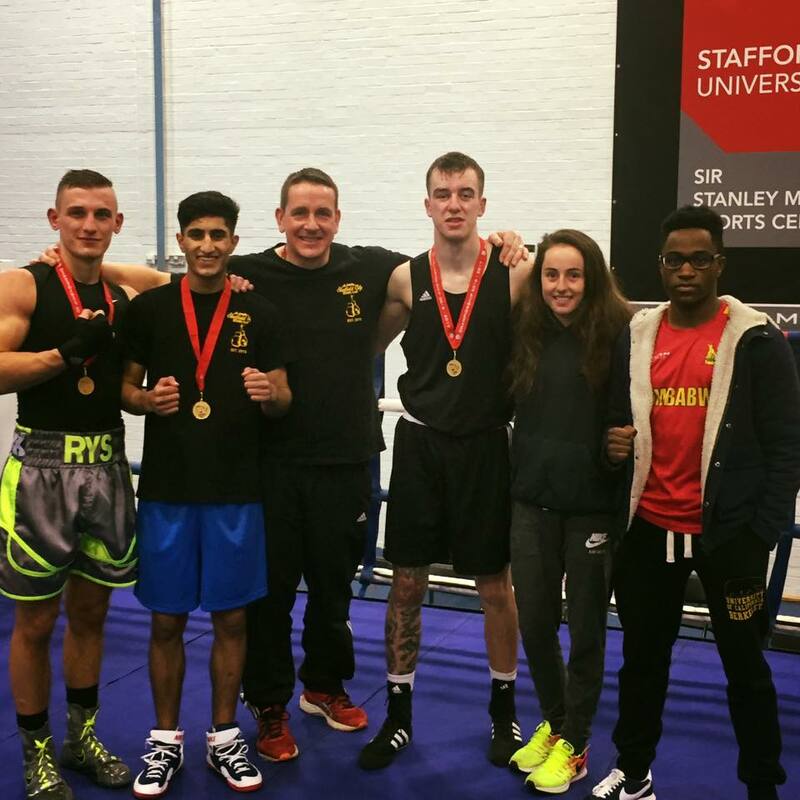 Head coach Brendan Warburton led both Sheffield Hallam University and University of Sheffield boxing teams to Stafford University in Stoke-on-Trent, once again returning to the steel city with a handful of medals. Sheffield Hallam won two golds, two silvers and a bronze, matching their record winning total from 2016. Team Captain Ryszard Lewicki led by example by defending his open class 75kg crown that he won last year. Lewicki, a 2nd year Sport and Exercise Science student and TASS sponsored athlete, dominated the final with a strong display. Ryszard now gears up for a big few months which includes a Yorkshire belt defence, a Northern-area title fight and the Elite championships. Matthew Smith impressed with three solid wins enroute to his first boxing title, capturing the novice 75kg gold medal. Prior to starting his studies at hallam, Matty was competing in mixed martial arts and was the amateur British champion. Now boxing for Sheffield City ABC, he has racked up 6 wins and just two defeats – and now he is a University champion. Patrick Dvotzi, Aiman Nahiam and Rikki Webster all put in a great effort in training camp and competing over the weekend, with Pat and Aiman picking up two silvers for Hallam. Dayna Antcliffe was Hallam’s first ever female to win a BUCs boxing medal, putting in a spirited performance against a more experienced opponent in the semi-finals, missing out on a points decision but picking up a well deserved bronze medal. Nohmaan Hussain flew the flag for the University of Sheffield with a dazzling display in the 56 kg open class final. ‘Norm’ put in a fantastic performance, with silky skills, blistering hand-speed and devastating right-hand counters – showing great form after a frustrating year. After winning national titles and representing England at youth level, Nohmaan will look to step it up for the seniors next month. Jade Pearce earned a silver medal, losing out in a split decision in just her first 3 x 3 minute bout. The club have been impressed by her progress, and hopefully Jade’s and Dayna’s success will encourage more females to represent the University next year. What’s next for Sheffield City ABC?? It’s going to be a busy time for the club, with a home show on Friday 24th February, championships and the return of Sheffield Varsity. Varsity is a showcase and celebration of student sport in the City of Sheffield, with each university competing over different sports for over 100 points up for grabs. The competition includes Football, Ice Hockey and many more, but the Boxing proves to be one of the more mouth-watering events of the Varsity calender. Introduced to Sheffield Varsity in 2012, the boxing is a fantastic event that showcases boxing in Sheffield. The Varsity show brings the sport to a brand new audience of 800-1000 students, and every year the venue is packed out and the atmosphere is always the electric. 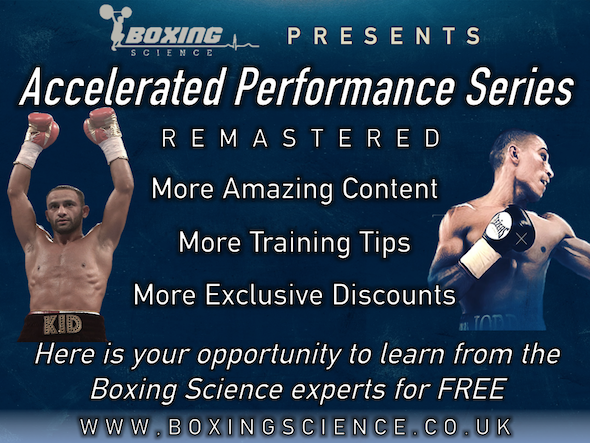 It’s also a great for Sheffield’s senior and junior amateur boxers for the experience of boxing under the lights in front of a huge, excitable crowd. Boxing varsity, held at Sheffield Octagon, is one of the biggest amateur shows of the year and the must-see event of the 20-year-old varsity competition. Check out the 2016 highlights here – Tickets will be released on the 9th February!